Cash prizes and Valentin’s Day specials are waiting in the Live Casino! 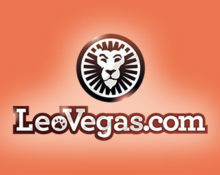 LeoVegas is going all out this month with campaigns running in the casino as well as the Live Casino. Parallel to the weekly prize draws and promotional days in the casino, players can look forward to two days every week where they can win up to €2,000 in cash. 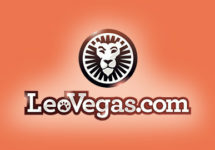 Plus, there will be a special Valentine’s Day gift waiting for players who hit a perfect pair on Live Blackjack. 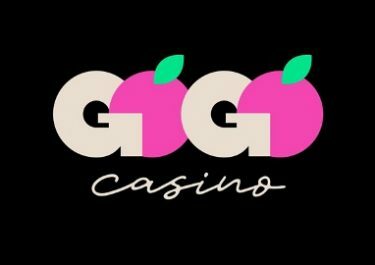 This month, all players are invited to take part in not just one campaign in the casino, but also a separate campaign in the Live Casino. Their choice to take part in just one or both. 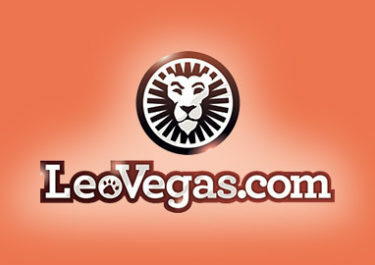 There are three chapters where players can win up to €2,000 in cash. Terms and conditions apply. 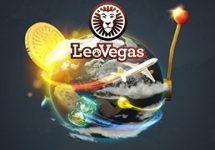 Place a winning €5 bet on 10 Green on Live Dream Catcher from Evolution Gaming between 19:00-21:00 CET and get €10 the next day by 16:00 CET. One reward per player per campaign day only. Qualifying players will be notified via SMS. Collect points at any Evolution Gaming Live Blackjack table between 17:00-23:59 CET on Wednesdays and climb the weekly leader board. Every €1 won on the eligible tables will give you one point. The TOP3 scorers will win €500 | €1,000 | €2,000 in cash, credited by 16:00 the following day. Every winning ‘Perfect Pair’ side-bet at minimum €5 on any Chambre Séparée Live Blackjack table between 10:00 – 23:59 CET on the 14th February gets you a ticket into our Valentine’s raffle where 20 players will win €250 in cash each. The draw will be held on Friday and winners credited by 16:00 CET.